Looking for fun ways to celebrate Halloween? Why not spruce up your child's lunch box with some of these spooky treats? 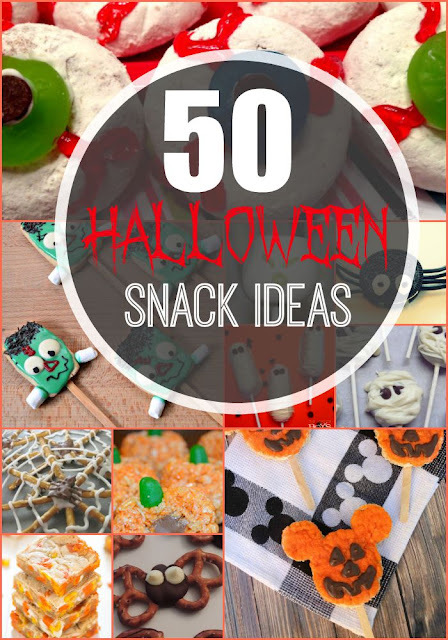 Below you will find 50 of the most ghastly and fun Halloween snacks for kids. Want an extra dash of fun? Let the kids help make these special treats for themselves or their class!